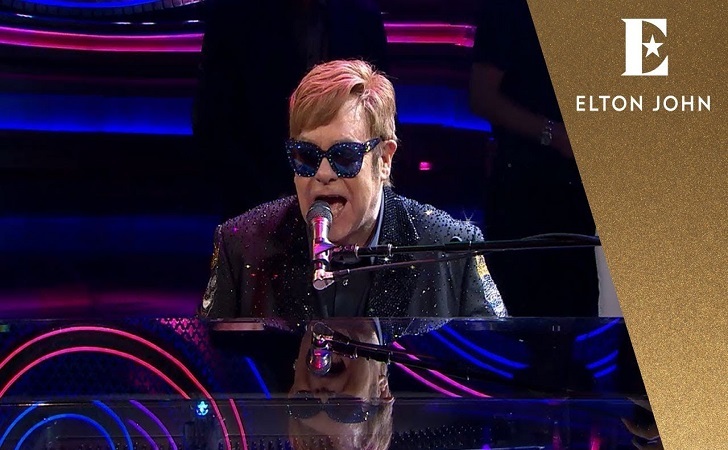 Five-time Grammy Award winner, musician Elton John has joined forces with actor George Clooney in his movement of boycotting the luxury hotels owned by Brunei, after the country passed their anti-gay laws. The openly gay musician has urged his fans and followers the immediate boycott of hotels owned by Brunei and the Sultan Hassanal Bolkiah. Elton John took it to Twitter after George Clooney posted about the anti-gay issue in Deadline last week. We must send a message, however we can, that such treatment is unacceptable. That’s why David and I have long refused to stay at these hotels and will continue to do so. We hope you will join us in solidarity. The British musician has enlisted nine hotels owned by the country of Brunei, to avoid including the ones in London and Los Angeles. When contacted by our sources, the front desk at the Dorchester, London replied that the press officer was currently unavailable for comment. According to the law passed by Sultan of Brunei on 28th March 2019, homosexuality is now a crime punishable by law. People found guilty of being gay will be stoned to death as per the new regulations, which will be enacted from the 3rd of April. Since the passing of the law, many groups of society have been offended and have started to boycott the services provided by the Government of Brunei.